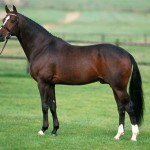 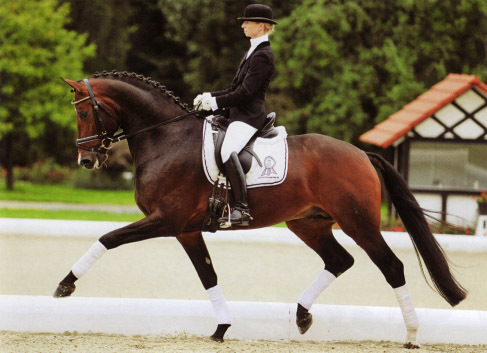 The Hanoverian Horse or simply the Hanoverian is a breed of German warmblood horses that are strong and robust. 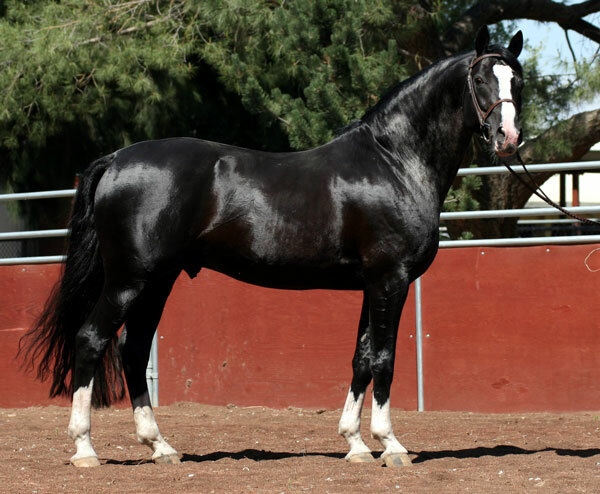 These noble and elegant horses have an appropriately proportioned body, and their flexible movements are marked by a ground-covering walk, a rhythmic canter, as well as a floating trot. 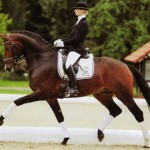 As they are lightweight and agile, they often participate in different equestrian competitions including English dressage and mounted athletics. 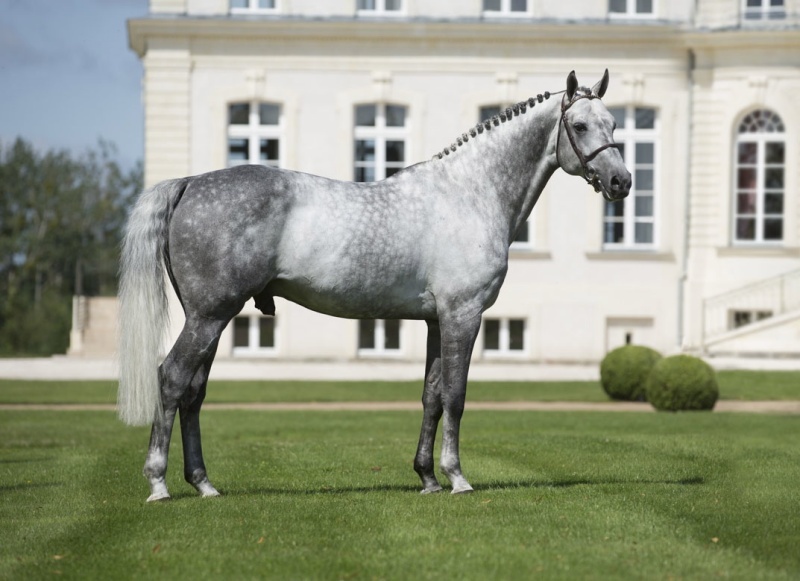 The Celle State Stud in Lower Saxony was founded by the royal decree of the British ruler George II, as well as the Duke of Braunschweig-Luneburg and the Elector of Hanover in 1735. 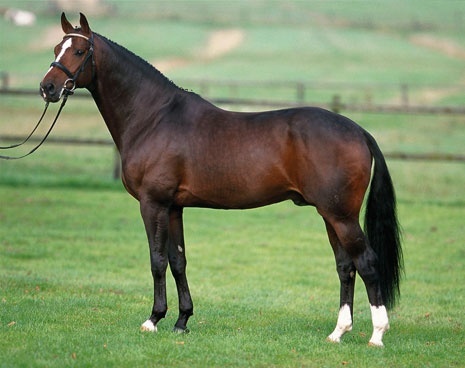 The objective of establishing this royal stud farm was to improve the quality of horse breeding that would facilitate not just the farmers but also the cavalry. 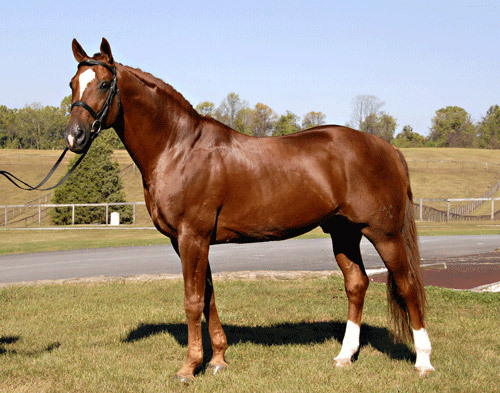 The King bought versatile stallions that could be used in harness and agriculture, as also for breeding the horses for the mounted cavalry. 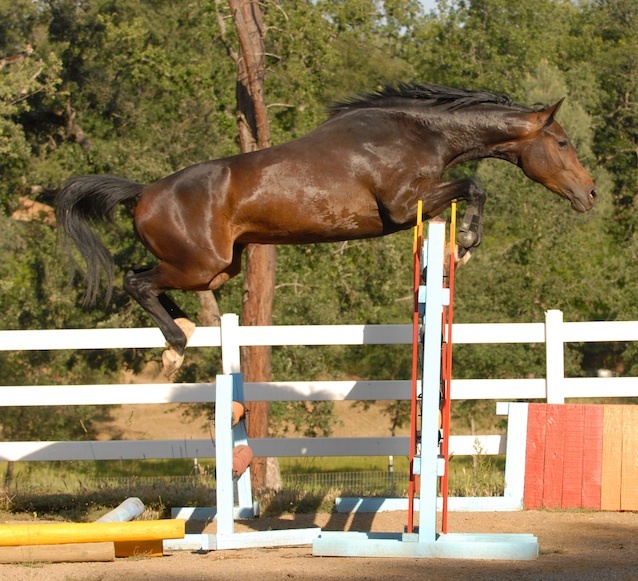 The mares were mated with Thoroughbred, Cleveland Bay, Holsteiner, Andalusian, Neapolitan, Mecklenburg, and Prussian horses to improve the quality of local stock. 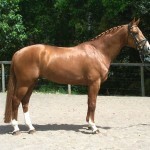 This laid the foundation of the Hanoverians. 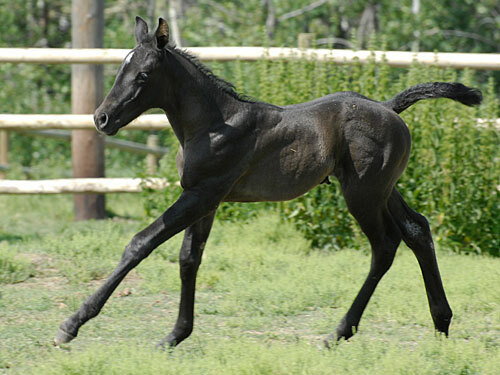 During the late 18th-century, this breed gained popularity as an excellent coach horse. 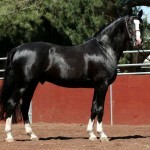 A law passed in 1844, prohibited those stallions not passed by the commission from being used as the breeding stock. 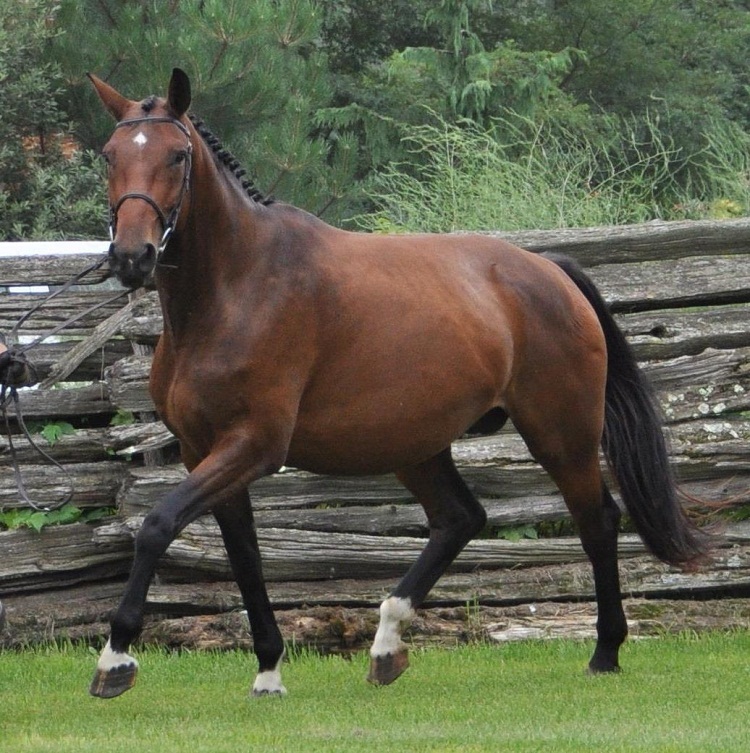 Later in 1867, the breeders formed a society to produce horses for coach and military work. 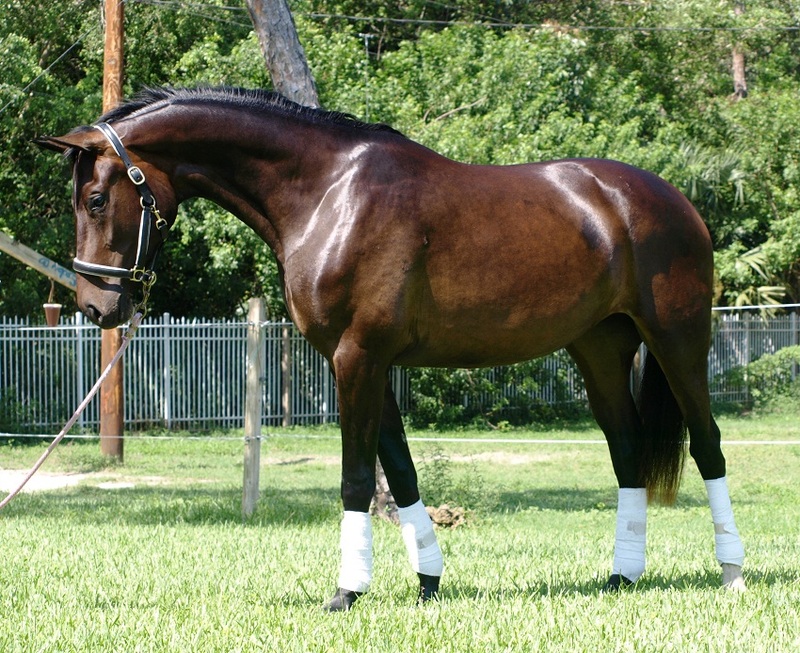 The society’s first studbook was published in 1888. 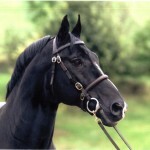 Soon after the First World War, the demand for these horses declined, and people started using them only for farm work. 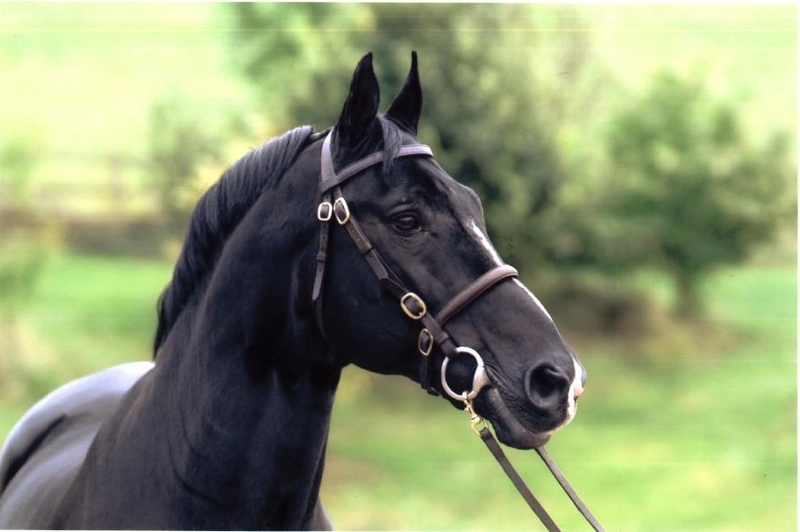 However, the Second World War somewhat changed the scenario as there was a rising need for riding horses and sport horses. 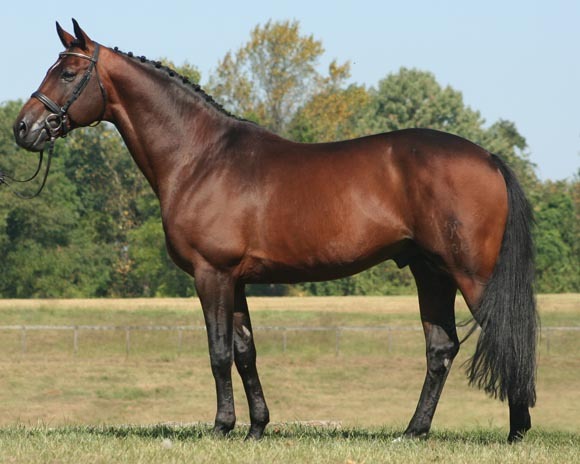 Therefore, an improved breeding program was adopted involving Anglo-Arabian, Trakehner, and Thoroughbred stallions for the refinement of the breed. 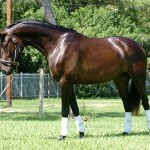 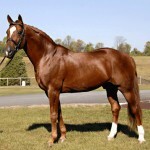 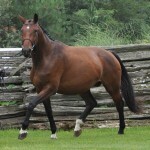 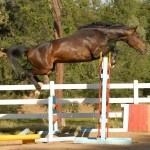 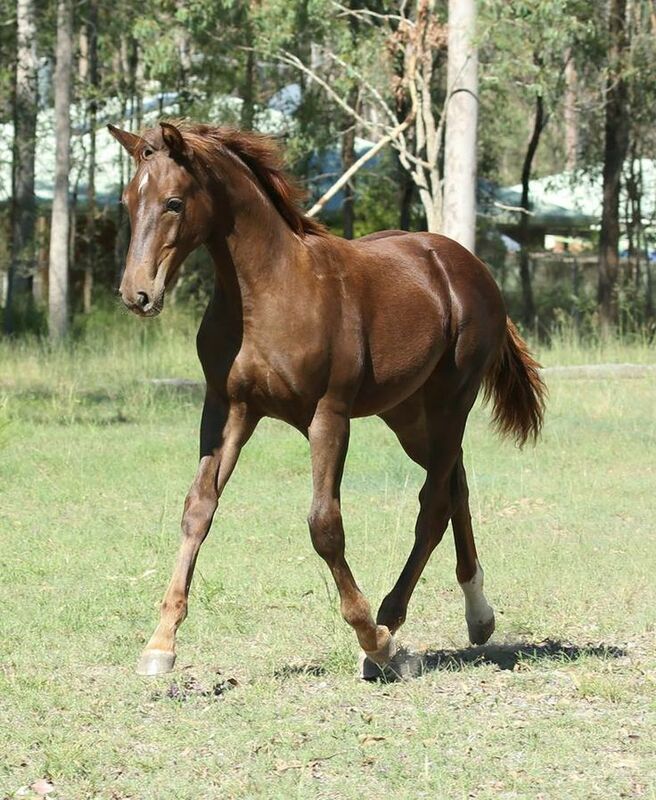 Now, the Hanoverian Society provides various opportunities for the breeders to produce the best horses. 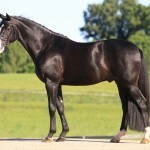 It organizes the well-known auctions at the town of Verden, offers grading opportunities for young horses, mares, and stallions, as well as keeps records of breeds. 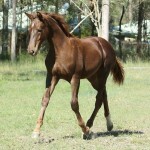 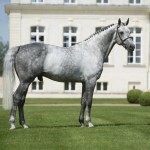 This lets the breeders follow the bloodlines over different generations. 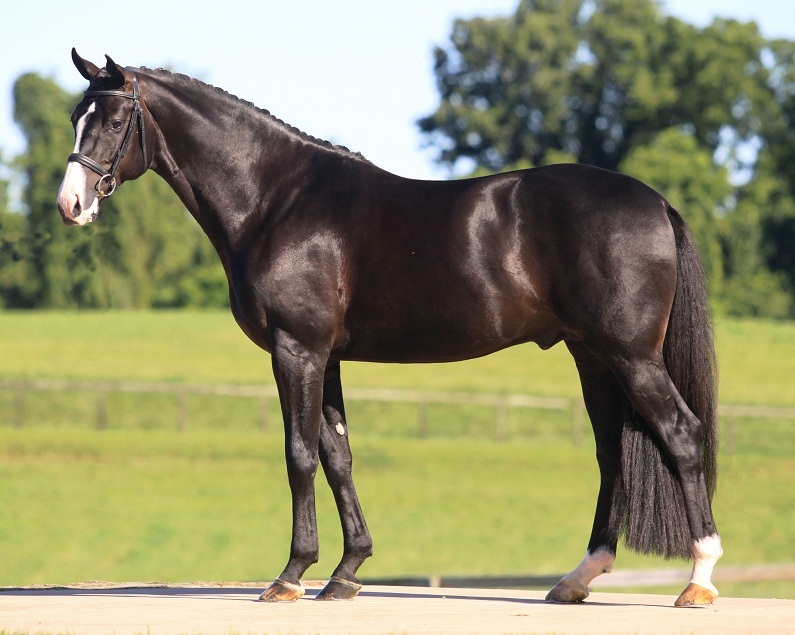 The dressage team that earned the Olympic gold medal at Beijing in 2008 consisted of three Hanoverian geldings including Bonaparte, Satchmo, and Elvis VA.
Shutterfly and For Pleasure are two of the most well-known Hanoverian show jumpers. 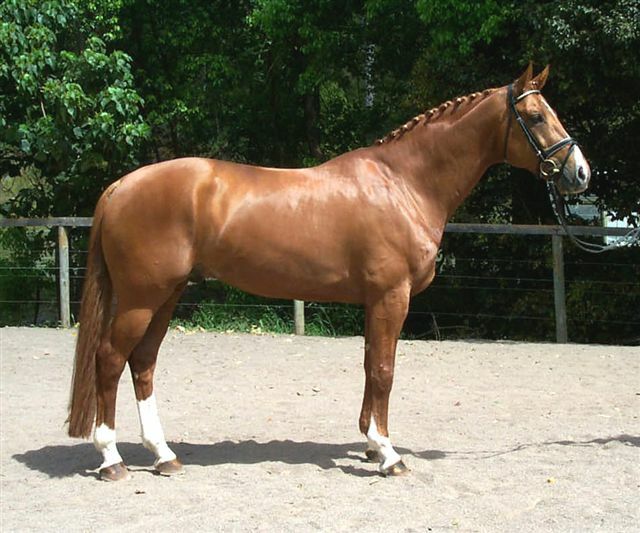 While the Shutterfly had won the World Cup three times (2005, 2008, 2009), For Pleasure secured the second position in 1995 and had been a member of show jumping teams that won two Olympic gold medals. 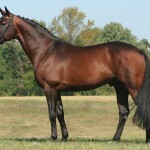 According to the rankings published by WBFSH (World Breeding Federation for Sport Horses) in 2008, the Hanoverian studbook earned the third spot in eventing just behind the Irish Hunter and Selle Francais.